Netflix said it needs to raise the price for its best-selling plan in the U.S. by 10 percent because it needs more money to create shows that can rival Amazon’s and HBO’s. The price change will affect 53 million people in the United States. Subscribers of the HD video streaming plan that enables them to watch Netflix shows on two different devices at the same time would have to shell out $11 in the coming months. The price for Netflix’s 4K video streaming service will jump from $12 to $14, which is a 17% increase. The $8 plan that enables users to watch the shows on only one Internet-connected device will not see any price changes. Netflix announced that the price increase is the first since 2015. Longtime subscribers, however, may disagree with the claim since their prices were frozen when the company hiked rates the last two times. This time, the video streaming service won’t spare anyone as it said it would start emailing all subscribers about the new prices in mid-October. Subscribers will have 30 days to refuse or accept the changes. They’ll have to either buy a cheaper plan or scrap the service. The original programming enabled the company to secure more Emmy award nominations than any of its competitors except HBO. 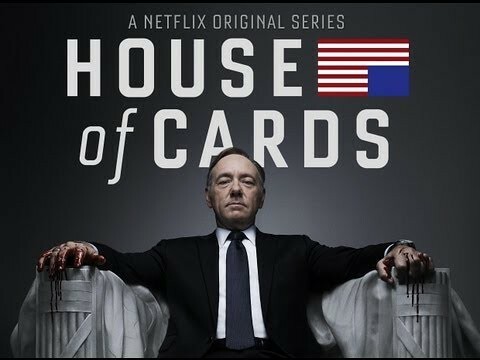 Between 2013 and 2017, the number of Netflix’s subscribers nearly doubled, which is mainly due to its original shows. The video streaming network said that original programming didn’t come cheap. This year, the company expects to fork out $6 billion on exclusive TV series. The costs may rise even more as the competition against Amazon, YouTube, HBO, and Hulu is fierce.